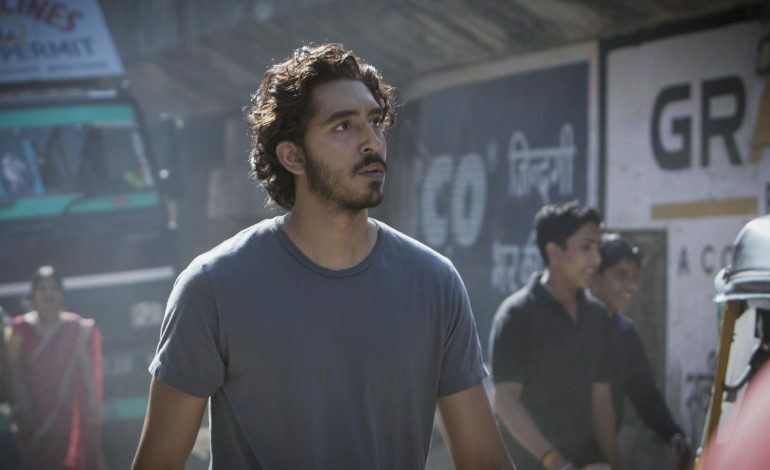 Gearing up to premiere at the Toronto International Film Festival on September 10, The Weinstein Co. has released the first trailer for Lion, starring Dev Patel, Rooney Mara, Nicole Kidman, and David Wenham (300). The story follows Saroo, an Indian man who was adopted by an Australian couple as a young boy with very little memory of his childhood or prior life in India. Bits and pieces of memory begin to come back as Saroo remembers his mother and older brother and losing them in Calcutta at the young age of five. Now as an adult, 25 years later, Saroo begins the search for his lost family and the return to the country he has long forgot. Directed by Garth Davis (he soon will be directing Mary Magdalene, also starring Mara), and written by Luke Davies (Candy), the film is based on the true story and novel written by Saroo Brierley and Larry Buttrose. Lion‘s first trailer previews audiences to an emotionally wrought story with layered performances already catching the wave of award season chatter. We will have to wait and see how the film fares among critics in two weeks time. Until then, you can be swept up in the moving tale of identity and family by watching the trailer below. Lion will hit theaters on November 25.